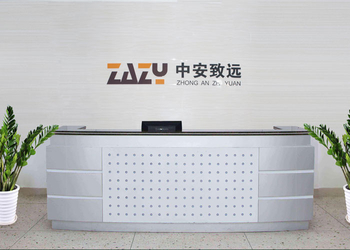 Zhonganzhiyuan Security Group is established in Hongkong in 2007, which is a professional security scanner equipment manufacturer, specialized the development and research in the x-ray imagine tehnology, metal detection technology, explosive detection, liquid detection and relative security services., We run SECUSTAR and ZAZY as the top brand. 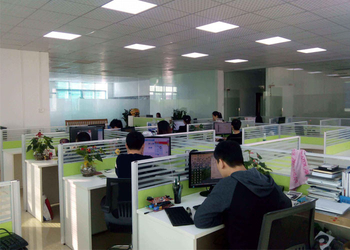 As a reliable supplier, we continue produce good quality products, give professional technical support . 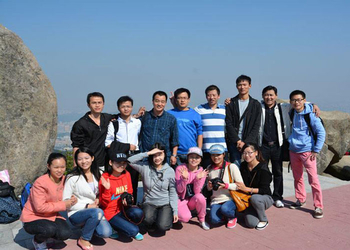 In the 21st century , Zhonganda Security Group introduced into China mainland ,in 2016 it successfully authorized the first Technical Cooperation in mainland - Shenzhen Zhonganzhiyuan Technology Co.,Ltd. , and signed the cooperation . 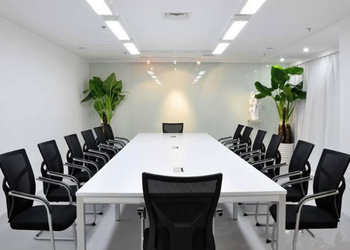 In order to meet the market development , the parties request , Shenzhen Zhonganzhiyuan Technology Co., Ltd. the marketing center integrate all resources to make scientific decisions for the brand planning, market operation, marketing system , standardize management , so as to ensure security, active, efficient, rapid development. We invite all parties with lofty ideals , guests friends to seek common development , to lead the world's security business! We sincerely welcome you to join ! 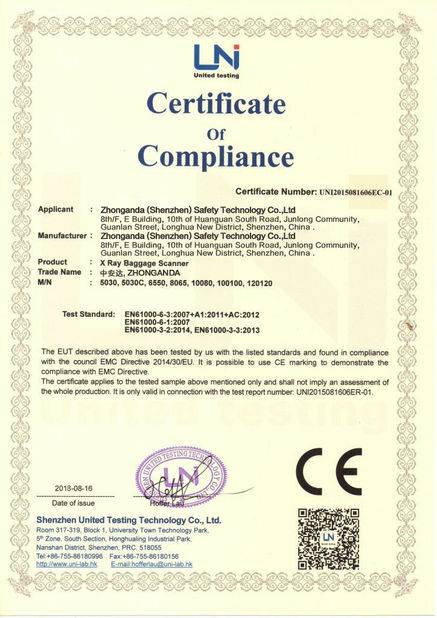 Zhonganzhiyuan Security Group is established in Hongkong in 2007, which is a professional security scanner equipment manufacturer, specialized the development and research in the x-ray imagine tehnology, metal detection technology, explosive detection, liquid detection and relative security services., We run SECUSTAR as the top brand. 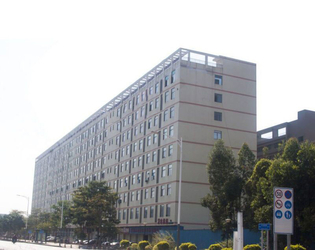 As a reliable supplier, we continue produce good quality products, give professional technical support . 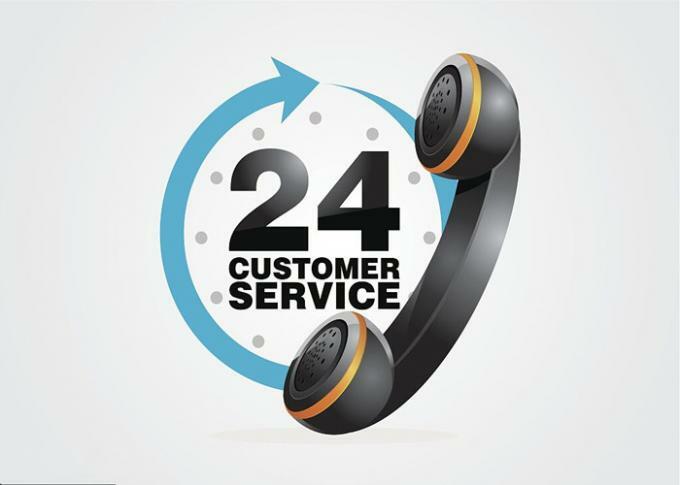 We will respond all your inquiry within 24 hours! 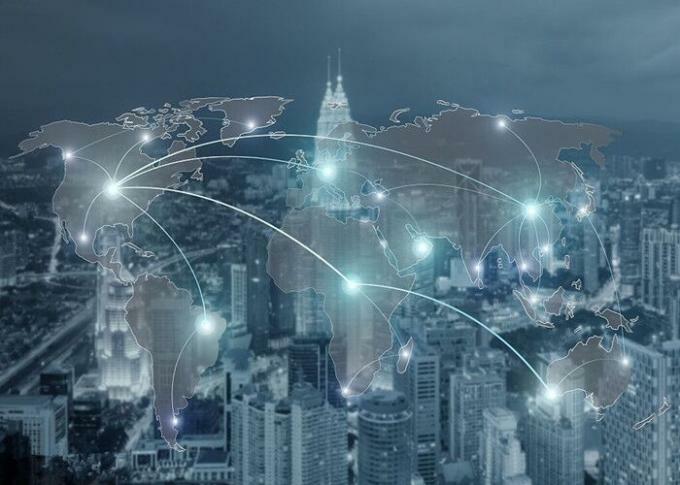 Welcome inquires from all over the world! We will offer you our best offer and provide our best services according to your requirement. We will provide you two year warranty free of charge for spare parts for all our security equipents. We will provide permanent technical supports for your orders.we provide free traning include installation ,operation ,after service .and hotal free and food free support . 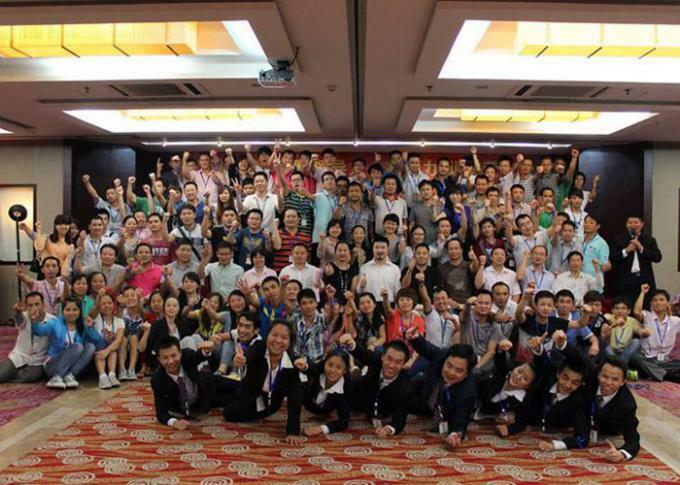 We have 150 employees, set up 10 R&D teams. QC 10 person team . Self-developed many series of products like: X Ray Scanning Systems, hand held metal detector ,walk through metal detector ,Under vehcie inspection system etc . 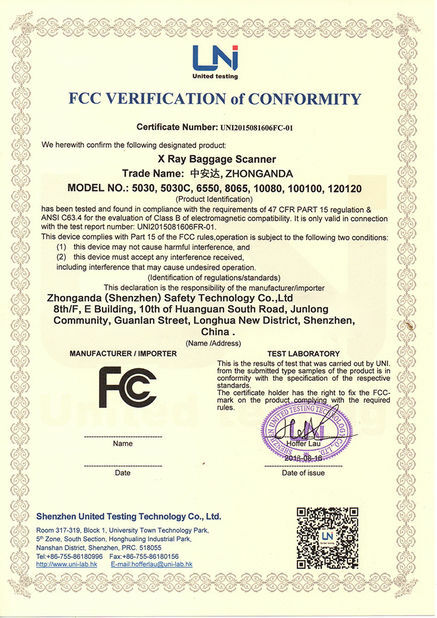 Relying on our efficient management and fast fexible production pattern, we are able to control annual production capacity of 3000 sets X Ray Baggage Scanner, 8000sets Walk Through Metal Detector, 100,000units Hand Held Metal Detector, 1000sets Under Vehicle Surveillance System etc. In case of urgent demand, our emergency production unit will guarantee your business free of trouble.